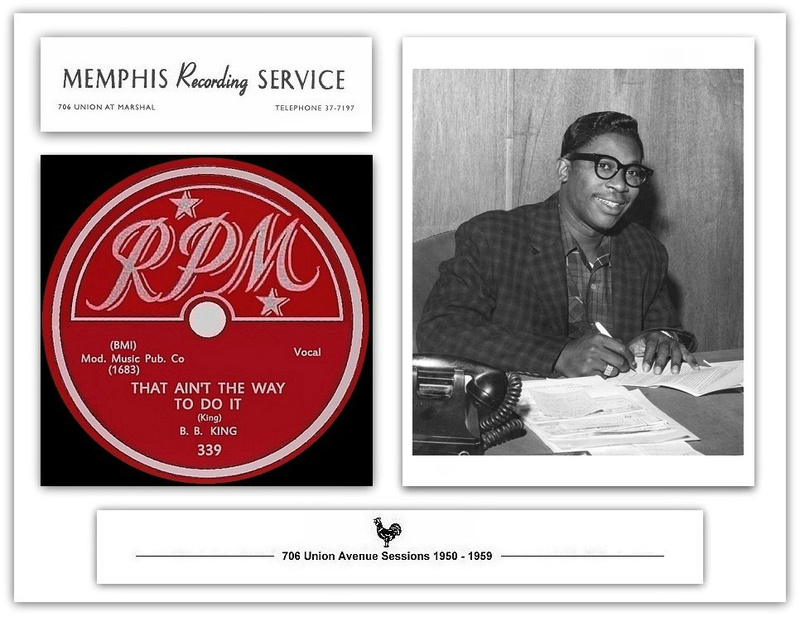 When the first ventured into Sam Phillips' fledgling studio at 706 Union Avenue, B.B. 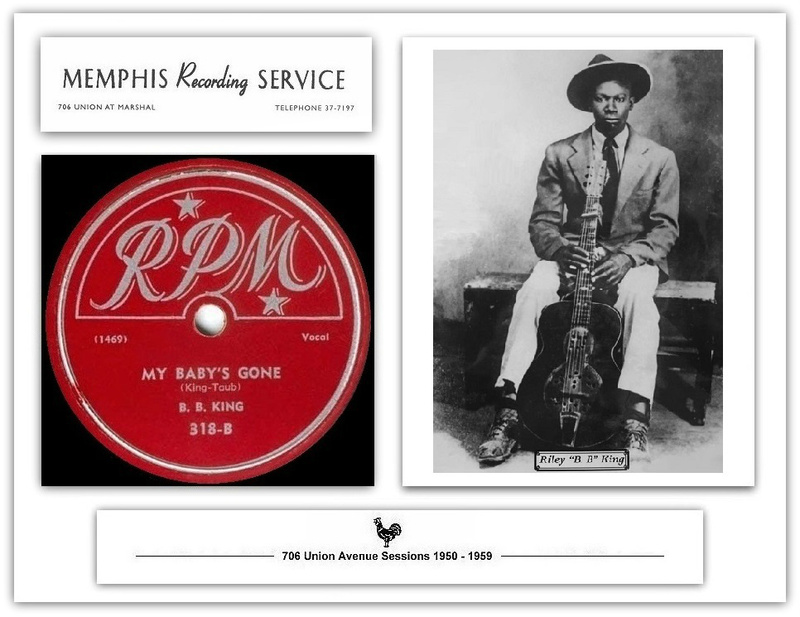 King was a raw young talent with a local radio program and a load potential. 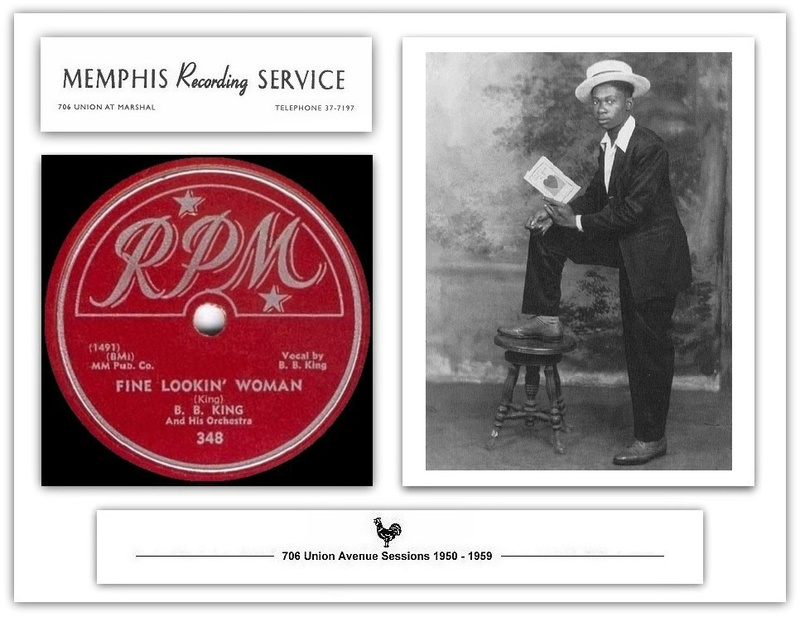 By the time he left behind Memphis as his primary recording base, King was a fast-rising star boasting a busy touring itinerary. King's first RPM session ensued around July of 1950 at Memphis Recording Service under Phillips' supervision. 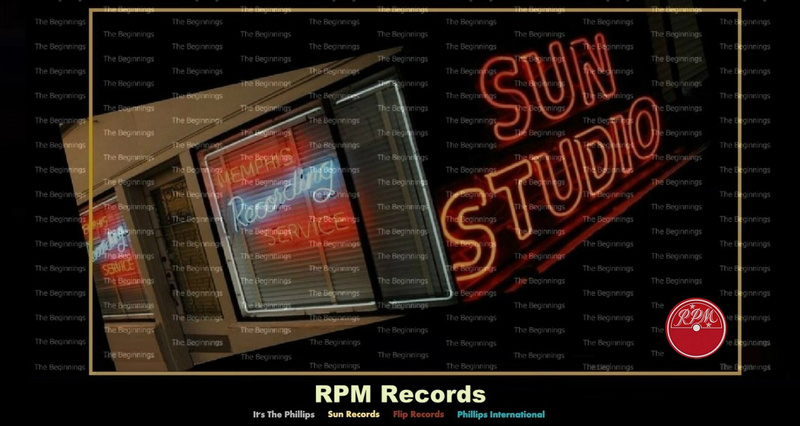 Sun Records was still some 18 months from commencing operations, and Phillips was independently producing groundbreaking masters for Modern and Chess. 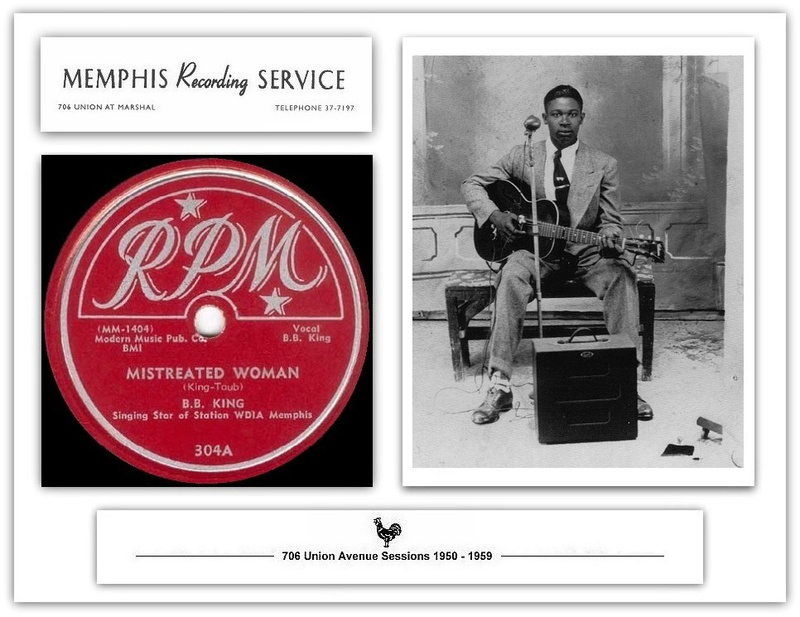 "He recorded many of the people, like Howling Wolf and many other guys for different labels, because he was the only person that had a studio," noted King. "In fact, his studio was one of the first that I ever saw that was an actual studio." 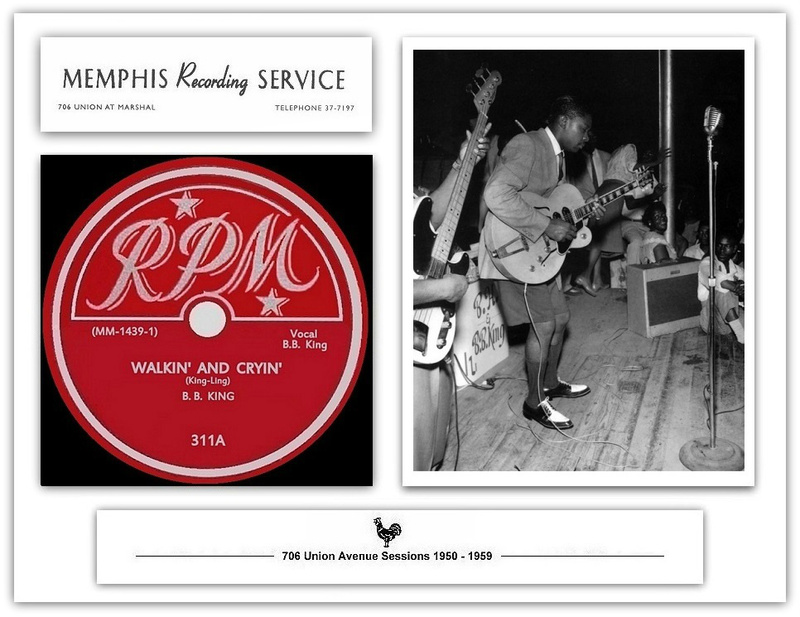 "Walkin' And Cryin' and "The Other Night Blues" are both after-hours odes, King's vocals clearly growing more confident. ''I had a Memphis band and a road band'', recalled Rosco Gordon. ''The Memphis band was used mostly on recordings. Willie Wilkes, he played tenor saxophone. He was an old guy at the time, good player. I mean he was tight, he was like my father and me being so young. Richard Sanders was the great baritone, he had the guts and that, I tell you. There was Raymond Thomas, alto saxophone and Manson on drums. For sessions I also used Adolph Duncan on tenor saxophone, Billy ''Red'' Love on piano, Pat Hare on guitar, and Tuff Green on bass''. ''On the road, I had E. Jefferson and Harvey Simmons on tenor saxophones, Billy ''Red'' Love on piano, Murry Daley on drums with pick-up bass players. I toured with Tuff Green's band as well'', said Gordon. ''My main gig was in Mason, Tennessee, Doyle's Nitespot. I played Arkansas, Brinkley, The Club Eldorado in Little Rock, Hot Springs, Pine Bluff, all over Mississippi... West Memphis and Club Handy on Beale Street, Memphis. The audiences were very enthusiastic 'cause I had a new sound''. ''The Phillips studio in its early days was like a hole'', said Rosco Gordon. ''It was just something Sam had slammed together. It wasn't a recording studio, just a hole in the wall with the backs out of the recording equipment - and Sam using his soldering iron, his pliers and whatever. But he put it together. You didn't get out of the studio until you got it right. He's the best, I tell you he's the best. He generated enthusiasm and energy. He gives it you. It was Sam who arranged the first recording deals with RPM and Chess''. Two takes of "She's A Mean Woman", convincingly spotlight B.B. 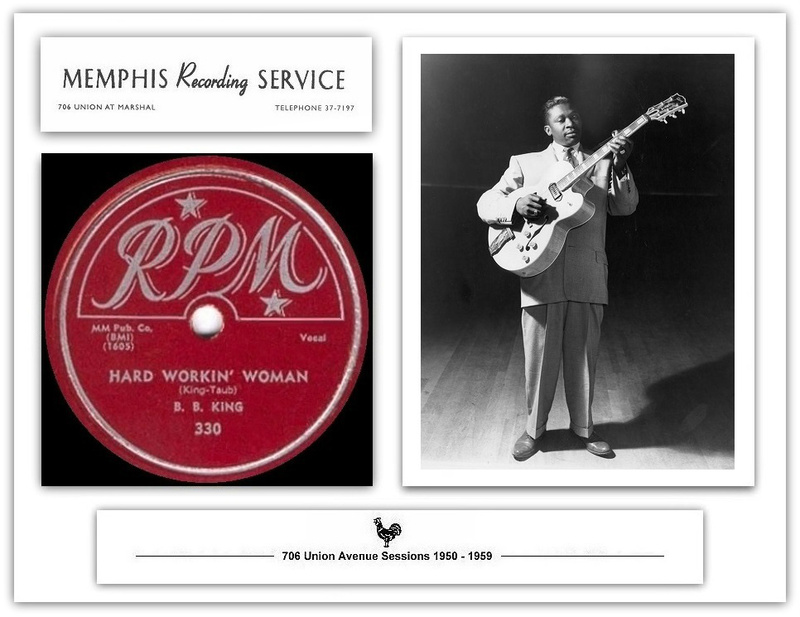 the blues singer, with a noticeable nod to the melismatic innovations of Roy Brown - whose openthroated delivery also echoes through two renditions of B.B's rocking ''Hard Workin' Woman". Sam Phillips got Walter Horton back to the studio in June 1951. 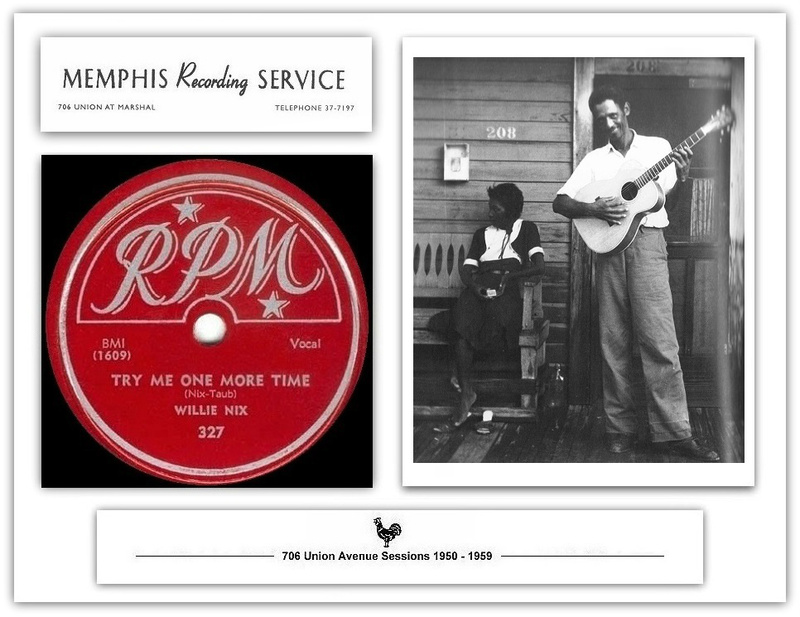 This time he had assembled a new set of musicians with a meatier, electric sound, and the four sides cut on this date were underpinned by Calvin Newborn's amplified guitar, which almost dominated by Phineas Newborn Jr. and Willie Nix may be the drummer. 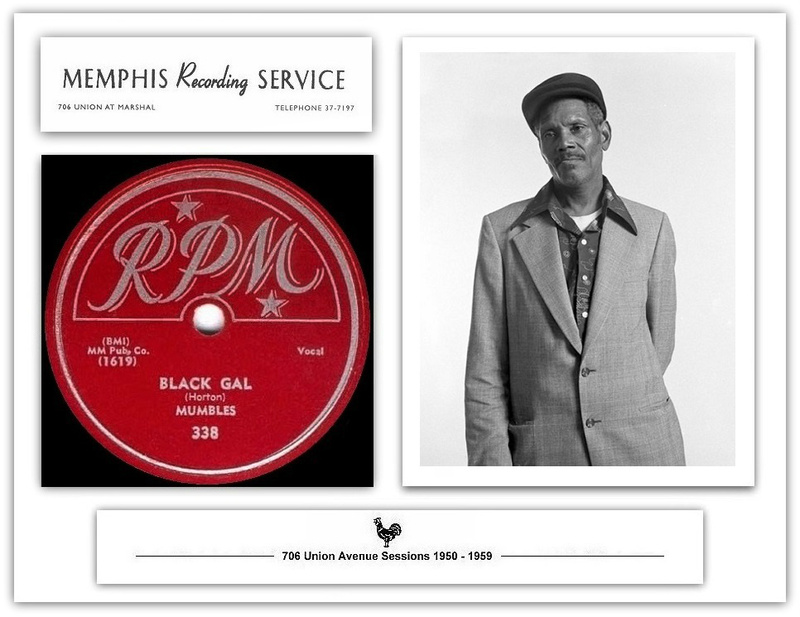 From this session the Biharis issued ''Back Gal'' and Jumpin' Blues'' on their subsidiary label RPM (338). After a disagreement with Modern, Sam Phillips continued recording Walter Horton for his own Sun label with Jack Kelly and Jimmy DeBerry. 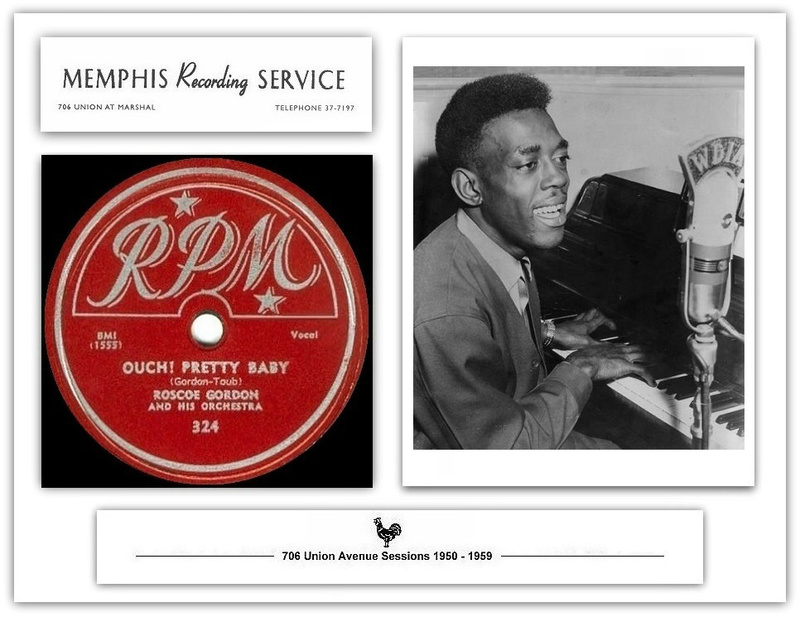 In 1953 he released the magnificent ''Easy'' (Sun 180). However by this time Horton had left Memphis for good and relocated in Chicago where he started a new career working and recording in the bands of Johnny Shines, Jimmy Rogers, and Muddy Waters. Original session master tapes have never been found for "Three O'Clock Blues", "That Ain't The Way To Do It" and "She Don't Move Me No More" These sides were probably cut in September at the YMCA, 254 South Lauderdale in Memphis, Tennessee, after the Biharis dispute with Sam Phillips in the summer of 1951. 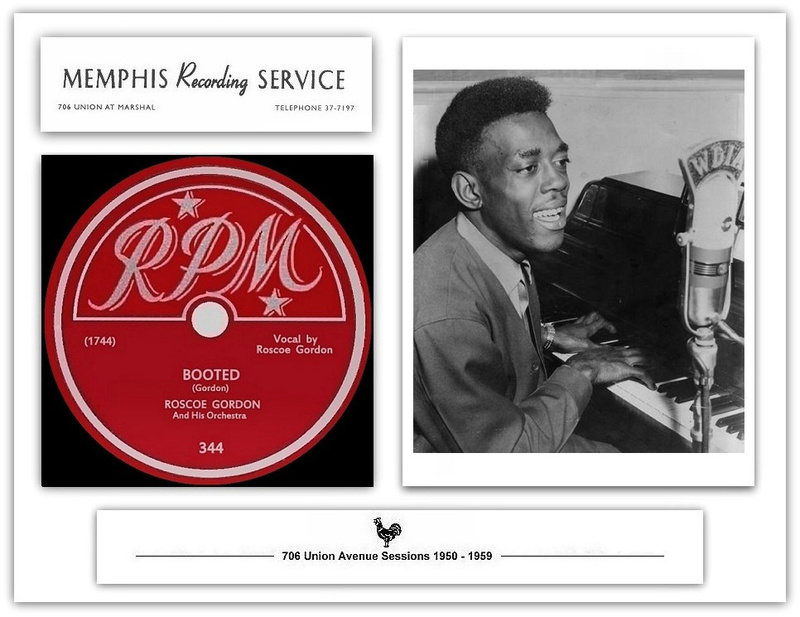 As a result of a feud between Phillips and Modern over Sam handing Jackie Brenston's "Rocket 88" to Chess Records, the Biharis eschewed the use of Phillips' studio that September to cut what would be King's national breakthrough, "Three O'Clock Blues". "When they would come in town, usually they would bring portable equipment like Ampex 600s, things like that", said King, whose backing cast for the session included illfated pianist Johnny Ace, Sanders and Billy Duncan on saxes, and drummer Earl Forrest. "And they would set them up in any vacant place that we could find. In fact, when we made "Three O'Clock Blues", we made it at the YMCA''. B.B. 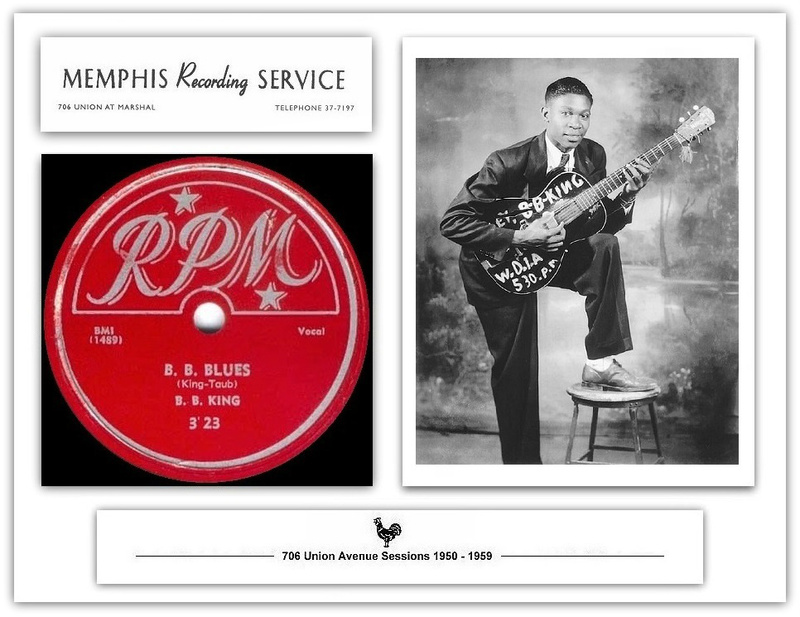 King had assembled a splendid crew of up-and-coming musicians for local gigs that he dubbed the Blues Boys. "The group first was mine, and then it was called the Beale Streeters after that," he explained. 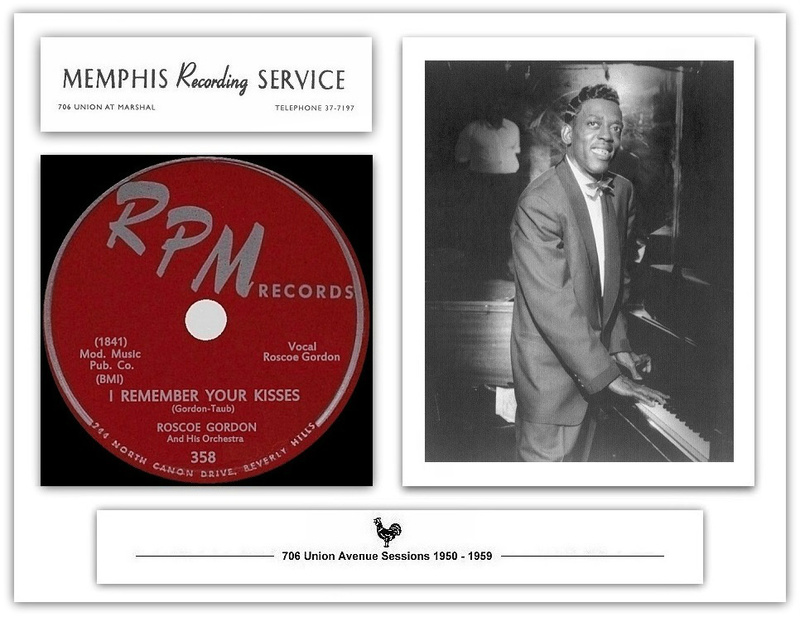 "The Beale Streeters, at that time, consisted of Richard Sanders, Johnny Ace was the piano player - his name was John Alexander, but he later started making records under his own name with the Beale Streeters. In fact, the whole group was the group that I put together when we made ''Three O'Clock Blues''. 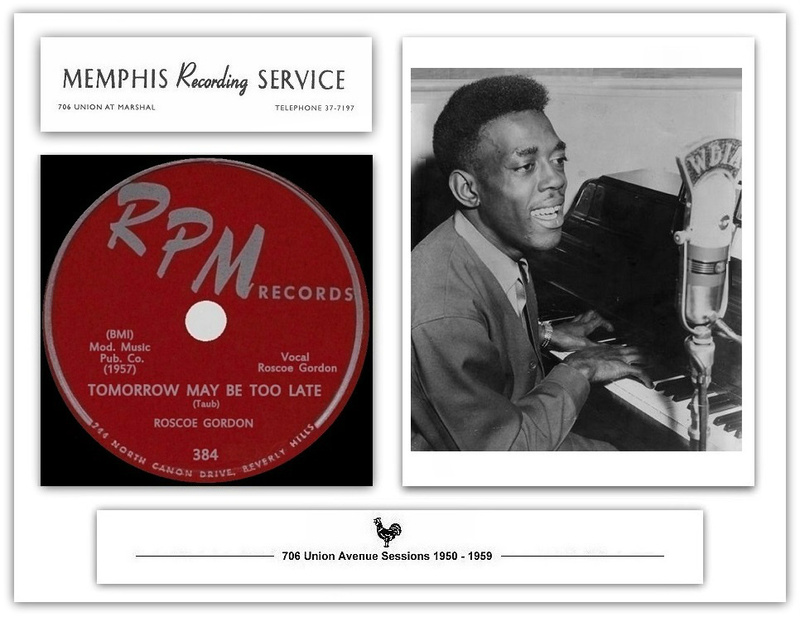 But when ''Three O'Clock Blues'' became a hit and I started to work out of a booking agency called Shaw Artists Corporation, and Universal (Attractions), they didn't want me to have a band. They wanted me alone''. So I left the band, and when I did, gave it to Johnny Ace. And that's when he changed it. Instead of calling it the Blues Boys as it had been, he started calling it the Beale Streeters." "That Ain't The Way To Do It", is a playful romp highly reminescent of Louis Jordan's "Ain't That Just Like A Woman" (the ebullient alto saxman was another primary King influence).